hopper. : Commoditys Second Wind, Peace through Paint at Little Amps, Frozen Coffee Unthaws in Australia, Mr.Porters Coffee Stream at London's Photo Fair. have a plant with your plant, aka coffee. chinatown, los angeles. press on to a new memory, Toronto’s AeroPress qualifier championships are coming this Memorial day weekend. a cool trend is getting an actual home, frozen coffee beans coming to ONA Coffee Marrickville. 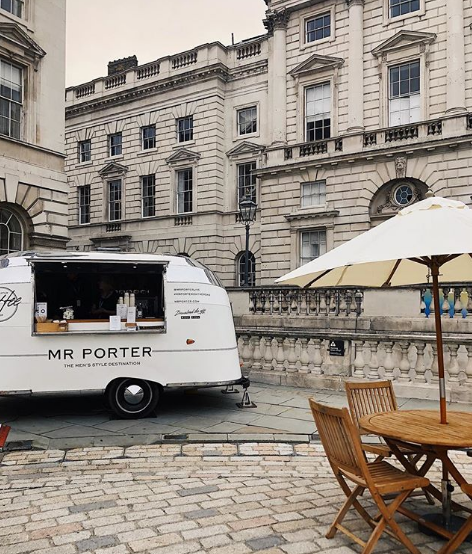 Mr. Porter’s airstream raised a window and served coffee at this year’s Photo London Fair. This entry was posted in coffee and tagged aeropress, airstream, autobahn, baltimore, bend oregon, chinatown, frozen coffee, hopper, london, long beach, marrickvile, maryland, ona coffee, peaceful colorado, photo london fair. Bookmark the permalink.